in a helpful and knowledgeable manner. to download our most recent price list. 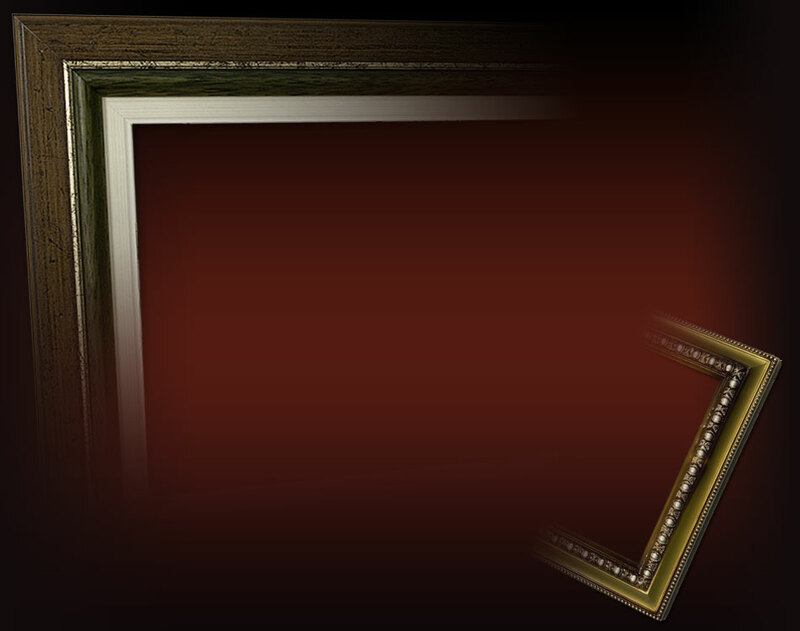 Prime Chops is a Wholesale Picture Frame moulding and supplies distributor.